tuneBugz! 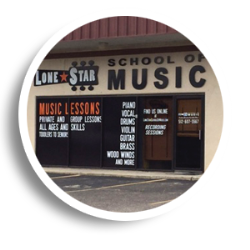 is happy to present Music Together® group classes at Lone Star School of Music! Classes are held in the group lesson classroom in their wonderful musical facility!